On e-commerce stores, I notice when a product page is set up well. Do you? Well, the truth is, I hadn’t begun noticing product pages, till I started researching them. And now I can’t help but notice. This study helps me improve the stores I setup. An ordinary product page has the product description, price, and a purchase option. An appealing product page goes beyond the basics. It has all the information an interested buyer might need, to make a purchase. Your Moodle courses store on WooCommerce is no different. A well set up paid course page might be the difference between converting a visitor into a buyer. So how do you go from ordinary to good to better…. and might I add…. perfect? While the first three are pretty obvious, many consider ‘Product Image’ to be optional. I disagree. Both these courses are the same. But the one with the product image, immediately captures attention. Although a course is a virtual product, an image reflects professionalism. Take a look at Coursera or Udemy, all courses have images. While these details are sufficient, you needn’t stop here. We can make the page a notch better. A detailed product page is easy to build when several options are available at hand. And in this case WooCommerce does not disappoint. WooCommerce is packed with key options, allowing you to created a product page that converts. Towards the end of your Product page, you should find ‘Product Short Description’. Start from here. WooCommerce newbies always wonder the use of a product short description. The short description for a product (or a course) should contain a couple of crisp lines to describe the product in brief. On several WooCommerce themes, this description is displayed immediately below the product title. This adds to improving a student’s experience, as they do not have to go over product details to decide if a course is relevant to them or not. The detailed product description should essentially contain course details, such as a short course preview, course prerequisites, and so on. To help students easily find courses (and related products), you should add ‘Product Categories’ and ‘Product Tags’. 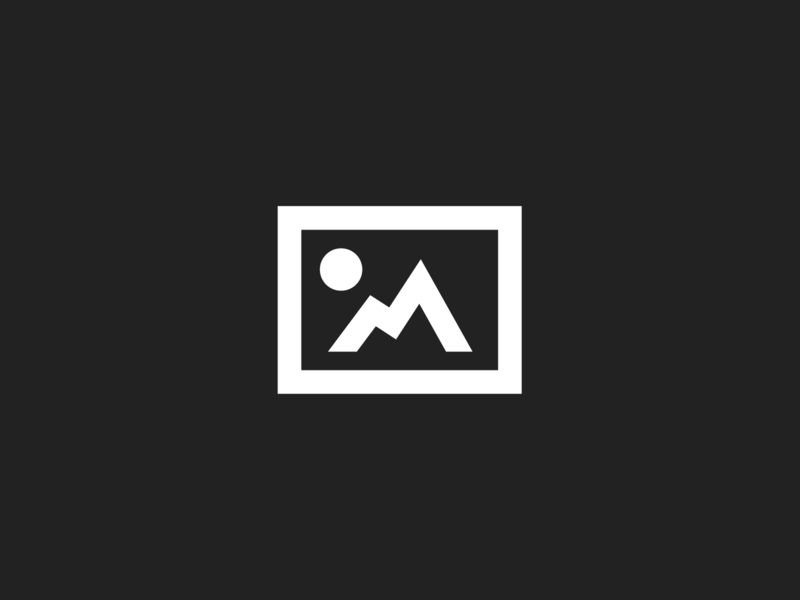 The product category is a classification of the course. For example, ‘Learn Spanish’, ‘Learn French’, could be classified under ‘Languages’ category. While ‘Physics’, ‘Chemistry’, could be classified under the category ‘Science’. Product tags can be used to describe the course. 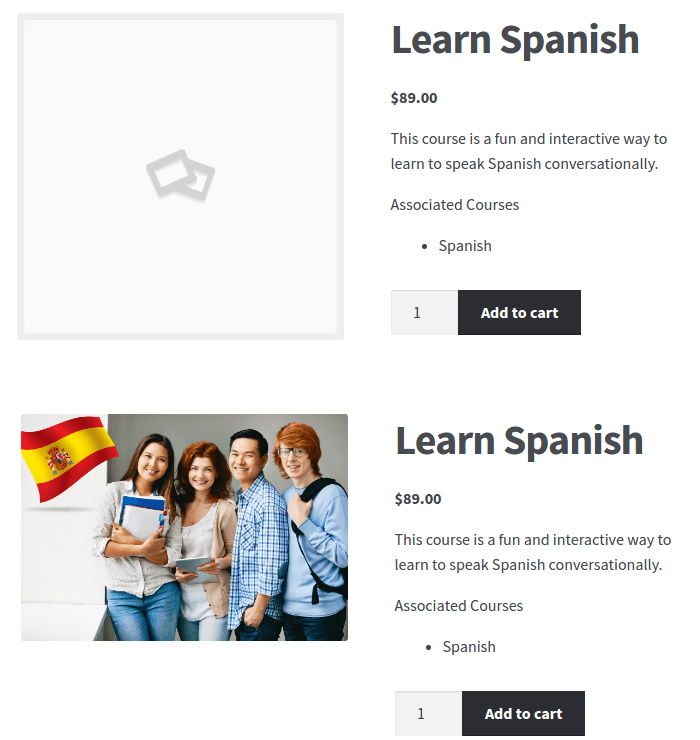 For instance, ‘Learn Spanish’ could have the tags ‘Spanish’, ‘Learn Spanish’, ‘Spanish Language’, and so on. Although categories and tags might seem to overlap, it’s up to you to decide the terms you want to set aside for product categories. 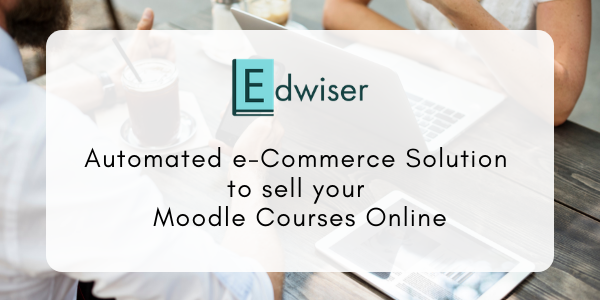 If you’ve taken care of categorizing your courses in Moodle, an advantage Edwiser Bridge brings to you, is that course categories are automatically imported, and can be used to create product categories in WooCommerce (using the WooCommerce integration extension). The ‘Attributes’ section in WooCommerce allows you to create additional product attributes for product classification and description. This can further help a student refine his/her search. Product attributes can be created for information such as ‘Course Duration’, ‘Course Format’ and so on. Now, here’s an option, I’m sure most of you ignore- the ‘Product Gallery’. But this section can set you apart from others. These details can help a student extract more information about a course, at a glance. Regular prices are good. Sale prices are better. Students love sales (Heck! Everyone loves sales). Sales have been an age old marketing strategy. With WooCommerce not only can you set sale prices for your Moodle courses, but you can schedule sales too! 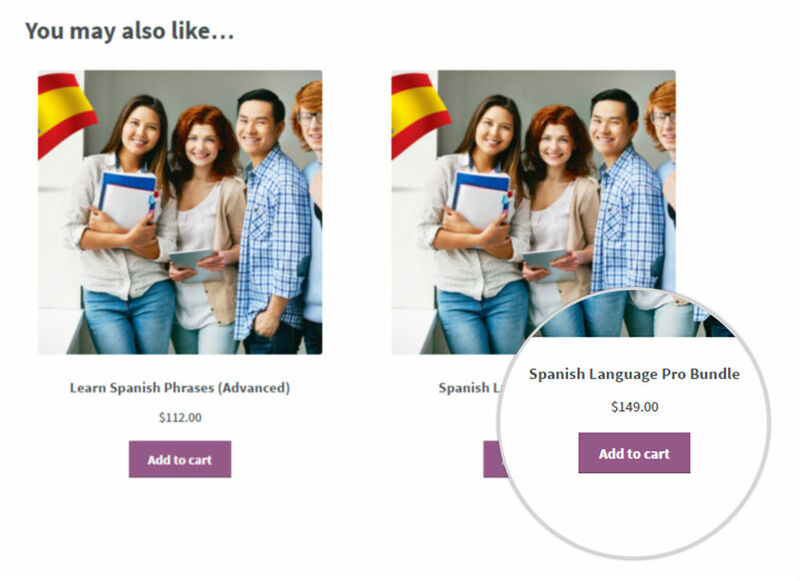 WooCommerce takes care of adding a ‘Sale’ banner for courses with a sale price set. What about discount coupons you ask? Well, while this option isn’t available under the product page itself, WooCommerce does provide you a ‘Coupons’ settings page (under WooCommerce → Coupons), where you can create discount coupons for courses. Under ‘Product Data’ → ‘Linked Products’, there are fields to advertise related products to cross-sell or up-sell courses to a student. The advantage these options bring to you (and this is genius), is that when students browse a single product, they have related products they can view, on the same page, thus increasing the chance of a sale (or the order value). Now, this makes sense only when you have related courses, and can offer bundles or upgrades. 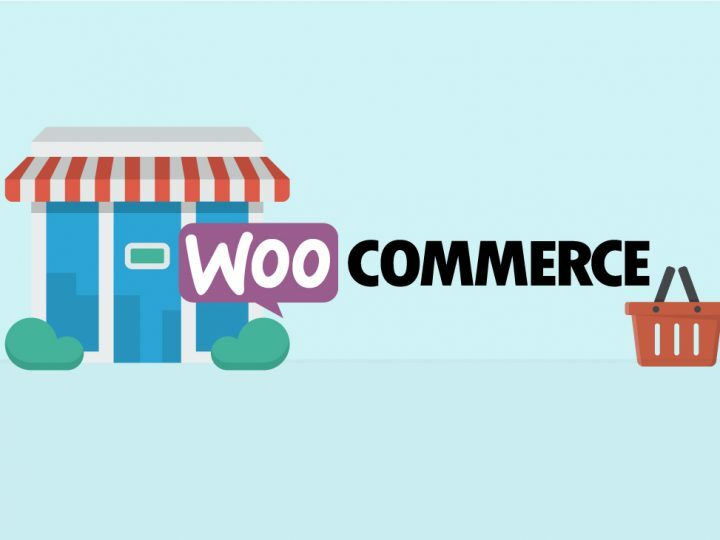 WooCommerce provides these shortcodes which can be used to advertise popular products as well. (If you’re not familiar with WordPress, shortcodes are pieces of code you can use to perform a certain operation). These shortcodes could be added under the ‘Product Description’. You can take a look at all shortcodes provided by WooCommerce here. WooCommerce has this enabled by default – ‘Product Reviews’. 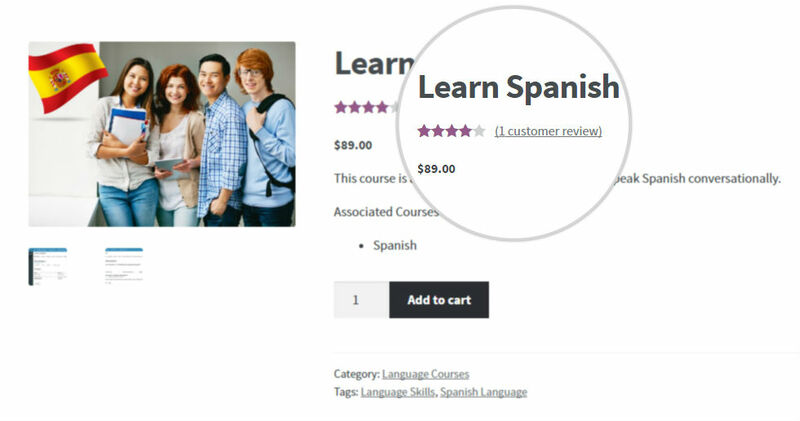 You should encourage current students to leave reviews and ratings for your courses, because these prompt potential students to make a purchase and enrol for the course. 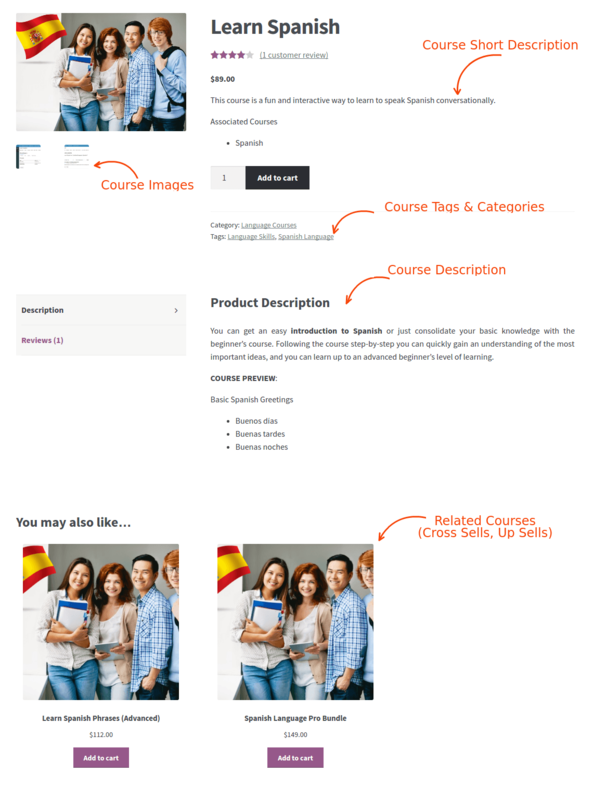 So, what does the all encompassing, ideal course page on WooCommerce look like? With these details in place, you should see your Moodle course sales shooting up! The best product page I’ve seen so far is any page on Amazon. They just do it right. 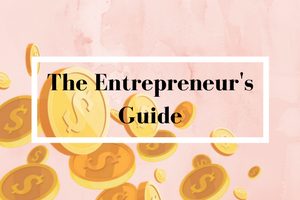 They’ve got all the above mentioned tips covered and more.